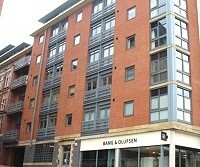 A spacious two bedroom apartment located in the heart of Nottingham’s vibrant city centre. The apartment is situated on the second floor of the development and briefly comprises a spacious living space with dining area, a large seperate kitchen , fully fitted with all integrated appliances including washer dryer and dish washer , master double bedroom with an en suite, second double bedroom and separate bathroom with a shower over the bath. The apartment is available on a furnished basis and has access to one gated parking space. Available from the August 2019. The property is furnished to a high standard. Superb new apartment The apartment comprises of large hallway leading onto a very large living space, superb fully fitted kitchen with all integral appliances including a dish washer . 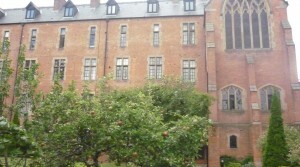 The apartment has two very large double bedrooms with fitted wardrobes, one with its own en-suite. Seperate modern white bathroom suite with power shower. 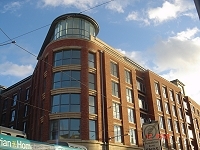 The property is appointed to a very high standard and includes private resident parking and concierge service . Available from mid July 2018. Ideal for the next academic year. 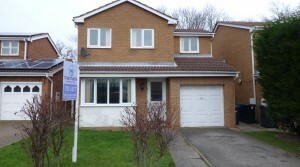 Stunning three bedroom detached property in a sought after location in Wollaton. 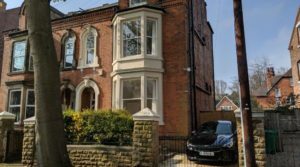 The property briefly comprises of a inner hall leading onto a new fully fitted kitchen including all appliances and a double oven. 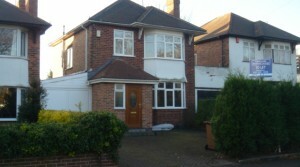 The property has two large reception rooms and a large conservatory. 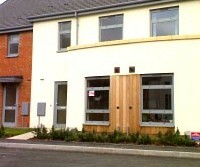 To the first floor are three bedrooms, two doubles , one with fitted wardrobes and one single. There is a modern white bathroom suite with Jacuzzi bath, shower and be-day. 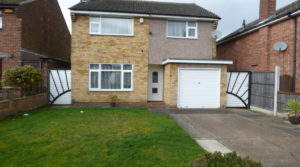 The property benefits from gas central heating, double glazing and has a large rear private enclosed garden.